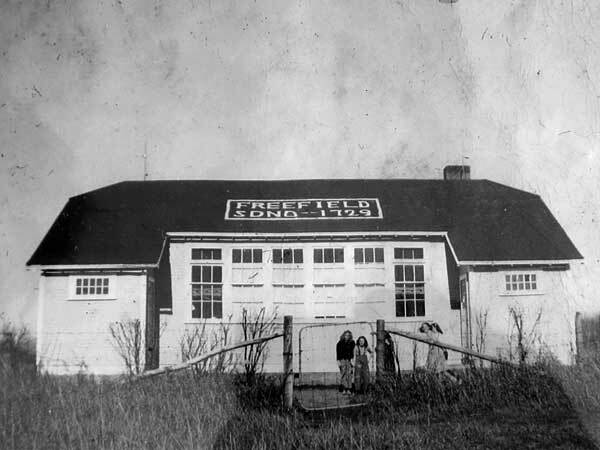 The Freefield School District was established formally in February 1914. 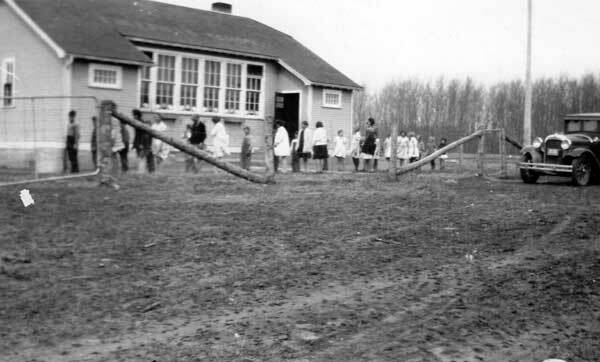 A few months later, a wood frame school building was erected across the road from the present site of a commemorative monument. 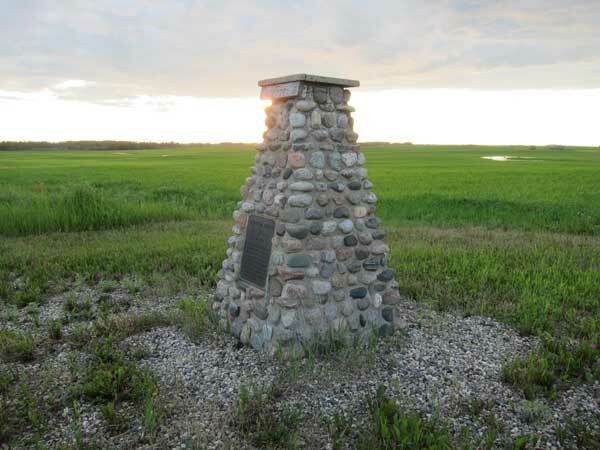 It was replaced in 1923 by another building at this site, on the southeast quarter of 2-23-27 west of the Principal Meridian in what is now the Rural Municipality of Riding Mountain West. The school closed in June 1968 and thereafter its remaining students were transported by bus to Inglis Consolidated School No. 2458. 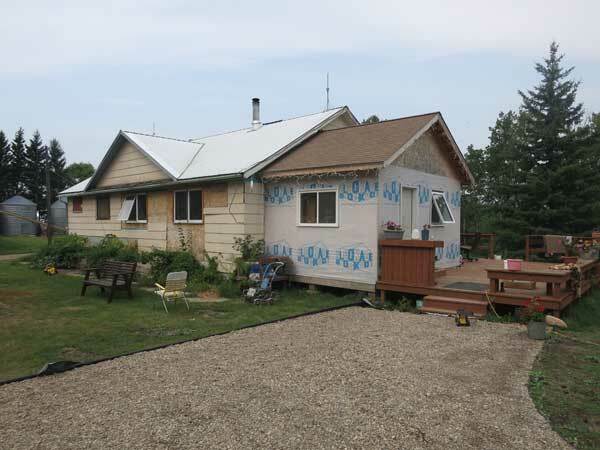 The former school building was moved to N50.97697, W101.25908 where it is used as a private residence. Also at the same site is the former Boulton School building. Among the teachers of Freefield School were Mrs. Julia Busch (late 1940s) and Elizabeth Busch. GR8461, A0233, C131-3, page 24. We thank Franz Kracher at Freefield Organics for providing additional information used here, and for his kind hospitality during a visit to the site in 2013.